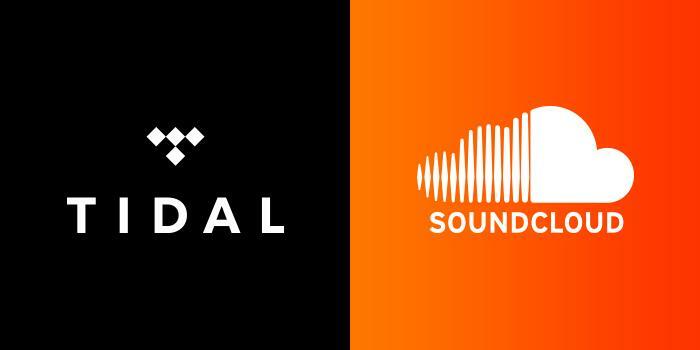 - Tidal HiFi licence (19.99 USD) to stream AAC and FLAC format. 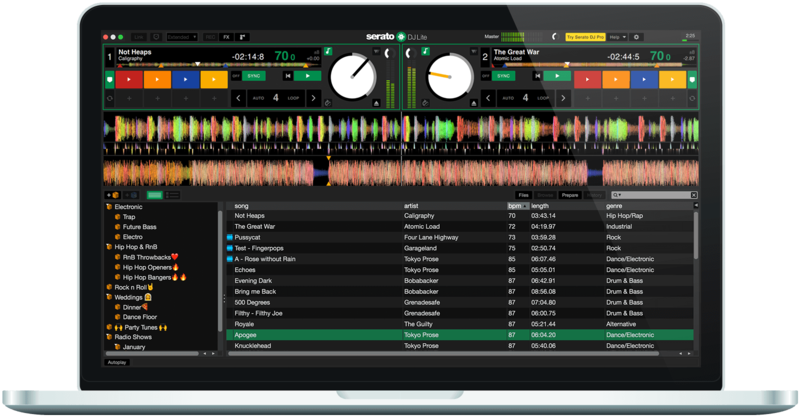 After the launch of its three new DJ controllers and the new version of the DJUCED® software in late September, Hercules has announced today the perfect way to get started DJing: the Hercules DJStarter Kit. As the Christmas season approaches, the Hercules DJStarter Kit is the ideal way to celebrate and the ultimate Christmas gift for all music lovers. This comprehensive, easy-to-carry and easy-to-install solution includes the Hercules DJControl Starlight controller, Hercules DJMonitor 32 speakers, HDP DJ M40.2 headphones and Serato DJ Lite. Rennes, September 27, 2018 - Hercules, a leading manufacturer of DJ controllers and audio solutions, has teamed up with Serato to launch a new compact DJ controller with a unique backlighting feature to get started DJing: the DJControl Starlight. 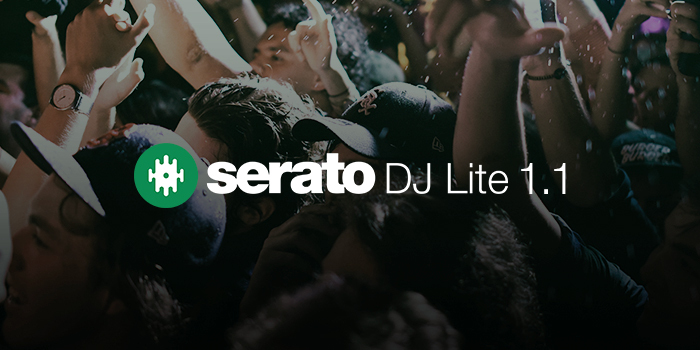 This ultra-compact, ultra-light and ultra-practical device packs all the features needed to mix and scratch with Serato DJ Lite. 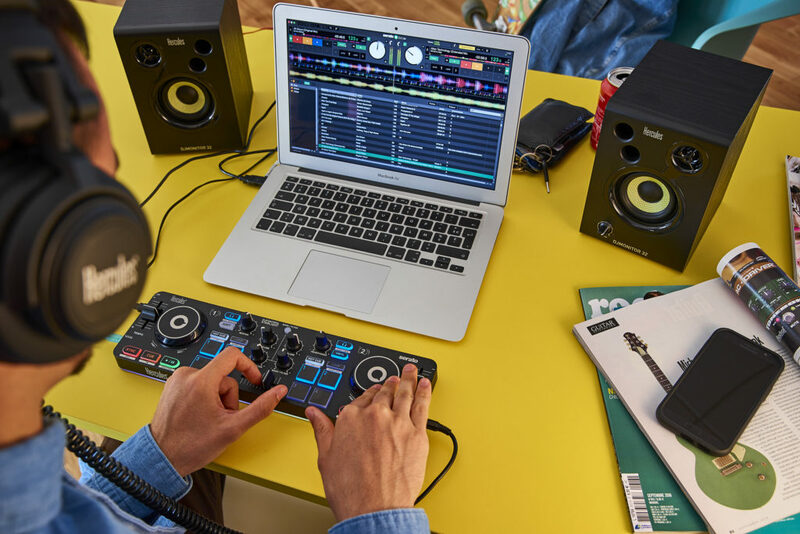 With its built-in audio interface, the DJControl Starlight offers the pre-listening in the headphones, you can then play your mix on speakers, which is perfect for learning or creating new mixes. The system is so comprehensive for its size that it boasts all the essential features such as bass equalization/filter knobs for smooth transitions or touch-sensitive jogwheels for easy scratching. And all of that is boosted by the Hercules touch: a clear and powerful RGB backlighting with a unique strobe effect! ▪ Beat 1 Program: the LEDs light up red with the first beat of the main track and blue with the following beats, turning off between each beat. ▪ Beat 2 Program: the LEDs light up in red with the first beat of the main song and blue with the following beats, without turning off. Master Volume Program: the LEDs light up in white (strobe effect) and their intensity varies with the volume. ▪ Waveform Color Program: 2 LEDs per turntable mimic the waveform colors of the respective tracks. ▪ Cue point Color Program: 2 LEDs per turntable light up gradually depending on the color of the upcoming Cue Point. The DJControl Starlight will be available for sale from October 23, 2018 at the recommended retail price of $69.99 / € 79.99. We have been waiting for years, and Acid is back, with Acid Pro 8. 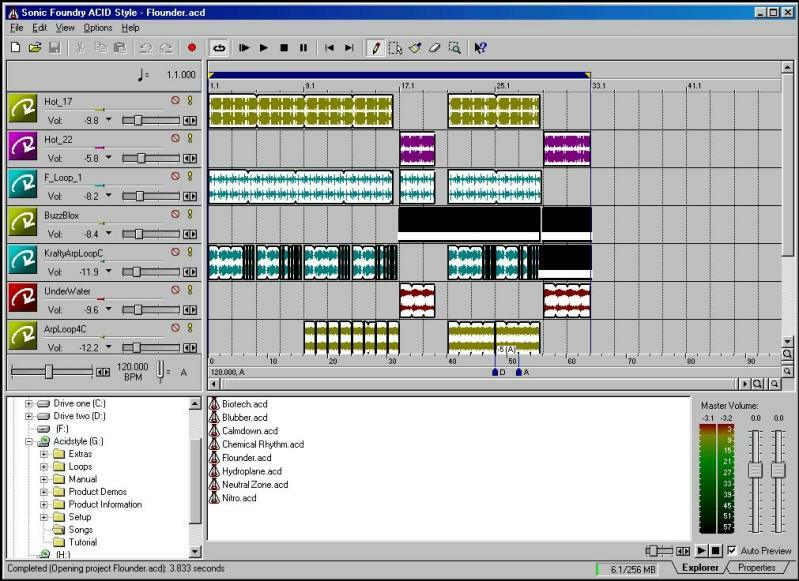 ACID is a Digital Audio Workstation (DAW) loop lovers know: the first Acid of 1998 let users can drag loops on a timeline and the loops were synched on the tempo of the track, it was the easiest tool to do remix (none of the DJ software your know (Traktor, VirtualDJ, Serato) was released yet). 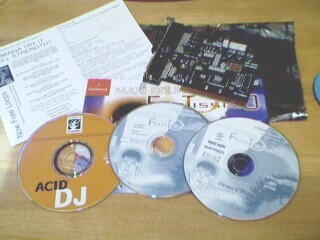 We included Acid DJ in our Fortissimo sound card in 2000, it was our first tool for DJs, 3 years before our release of Hercules DJ Console Mk1. In 2003, Acid became part of Sony Creative Software and Sony developped the Acid Pro family, whose last release was Acid Pro 7 in 2009. You can test the 30-day free trial. “Beatport’s acquisition of Pulselocker's core technology affirms our dedication to moving our platform into the next generation and servicing the DJ community in new and innovative ways. Our implementation of Pulselocker’s technology will take some time, but we promise to update you as soon as it’s ready for the the light of day. If you are a former Pulselocker customer or technology partner: Welcome to the Beatport family! 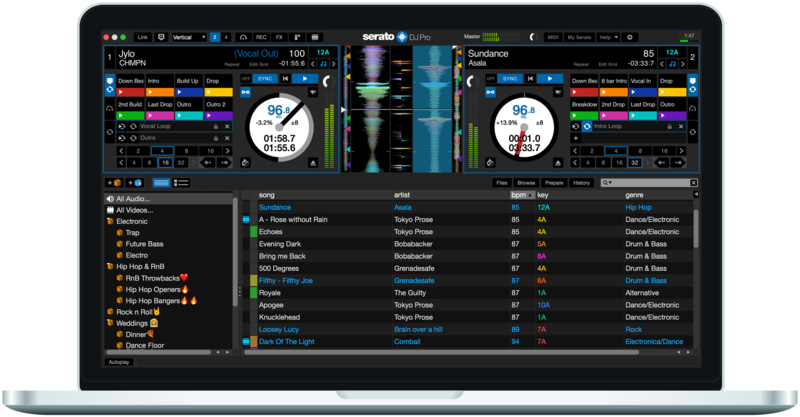 Pulselocker service was supported in Serato DJ software. 2) This service may include a locker = the function to “lock” an audio streaming to play it offline afterwards. Introducing the best sounding car ever. In a game-changing collaboration, Tesla Motors and Serato have come together to bring you the world's first ever DJ-Drive system. No more cassettes, CDs, aux cords and broken Bluetooth interfaces. Just bangers mixed in the comfort of your car. The release of the latest Tesla firmware update includes full Serato DJ Pro integration, free for all Tesla vehicles. This integration allows you to DJ literally anywhere you go. Your only restriction is your creativity. As well as Serato DJ Pro utilising the fully functional Tesla touch-screen, drivers are now able to attach ergonomic Novation-slicers to the steering-wheel to trigger cue points, loops and flip tracks - full control on the go. Use Autopilot or switch to Scratch Live mode to DJ and drive at the same time. 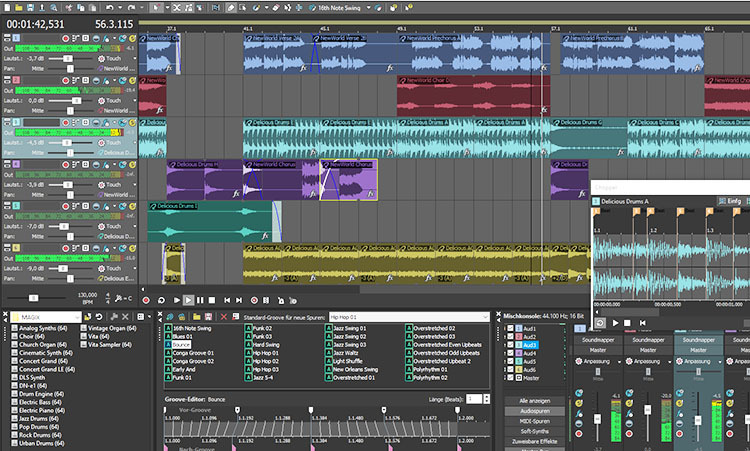 Not stopping there, the engineers at Tesla and Serato have integrated Serato Video into the mix. Video file playback is controlled the same way as audio, so incorporating visual effects and transitions is super simple. Karaoke mode is built in, taking singing in the car to the next level. You can now look forward to sitting in gridlock and perfectly mixing the latest Ibiza hits. Or cruising in comfort through picturesque landscapes while double dropping the heaviest, face-melting bangers in your arsenal. Ludacris mode has had some upgrades too. You’ll need to turn it on to hear them...if you dare. And as you guessed, this is April Fool's day annoucement. Six years ago we set out to provide a unique service to the DJ community—we believe we succeeded in providing something truly revolutionary that was well received by all of you. Due to a combination of market circumstances and financial constraints, we must re-organize our current structure if we are to successfully serve you in the future. After exhaustively searching for alternatives, we have made the extremely hard decision to shut down our operations. So Pulselocker streaming service is no longer active in Serato DJ or in VirtualDJ, since Pulselocker streaming service is closed. 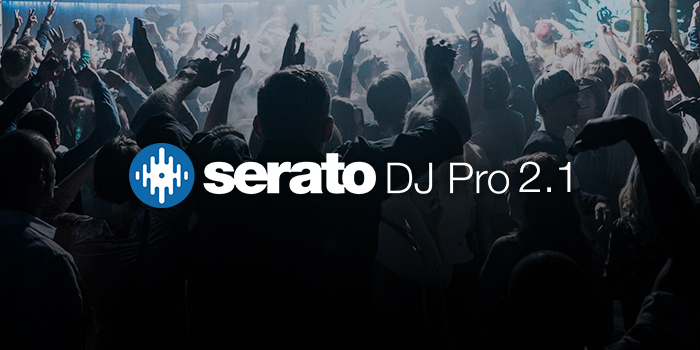 Serato DJ 1.9.7 has been released for macOS and Windows environment. If you install it and find you do not hear the sampler, make sure the sampler volume is not set to zero in the sampler menu.